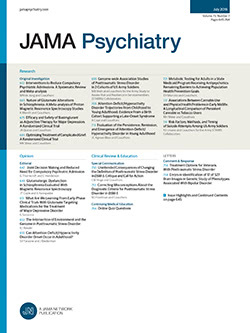 Electrical and Drug Treatments in Psychiatry. Since the advent of the pharmacological era in psychiatry, electrical treatment has received little attention in the literature although it is still frequently used. Apparently the new "tranquilizing" and "antidepression" drugs have not replaced shock therapies altogether. The author, an Englishman, summarizes the vast body of experience achieved by others and himself and gives a wealth of practical technical information for those using drugs and shock therapies separately and in combinations. There are convenient tabular summaries of the dosage, action, side-effects, etc, of all the drugs now in use. The author has written a useful reference book, although he seems, even as a somatotherapist, to be overly enthusiastic and optimistic about the results of his treatments. For Americans one statement included in his argument for the use of electrical convulsive treatment will evoke some amusement: "Even at the Menninger Clinic ECT is employed."